Geoff Rodkey's novel is a fast-paced tale of pirates, bravery, danger, and love fit for the average middle grade child. It's targeted audience is ages 10 and up, but I think adventure lovers of any age will absolutely adore Rodkey's tale! The main character, Egg, is instantly likable and even I (as an only child) related to his trials with his brother and sister, as well as other adversaries throughout the story. I found myself cheering for him immediately. The other primary characters feed directly into the story and all serve very important roles of either breaking him down or building him up. There is nobody in the story that feels unnecessary or forced. Whether small or large, they all serve a purpose and drive the story. The story drops you right in the middle of a day in the life of Egg. The necessary back story is filled in as you go when it's pertinent rather than a huge chunk of explanation right at the beginning. It fed the story and kept it smooth. Personally, I find blocks of back story to be jarring in some books. The way this unfolded filled things as you went and tied the story together nicely. Many times, the back story was interjected into conversation between two characters. Rodkey does an amazing job of carrying out their conversation in their slang so-to-speak, but it did present that small problem at first. Occasionally, when Egg's family or the pirates are speaking, it can take a time or two going over the same sentence to figure out what they're saying. By the end of the book though, I had gotten the hang of it and was breezing through. Kids will definitely love the story, but may need a little help getting a grasp of how the people are speaking at first. The climax of the story did seem to be cut a little short, ending with little more than a conversation and a cliffhanger as Egg sets out to continue his adventure. 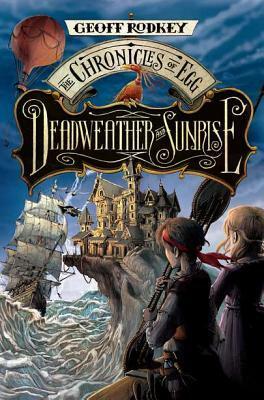 However, this is Book One of, at the time of this review, a planned trilogy with Book Two due in May 2013 and Book 3 due in 2014, so I'm willing to bet that we'll be reading more of the problem/catalyst that drove Egg to his adventure in the first place, so that's enough for me to overlook it. And, I know that I'm definitely going to be reading about the rest of Egg's adventure! 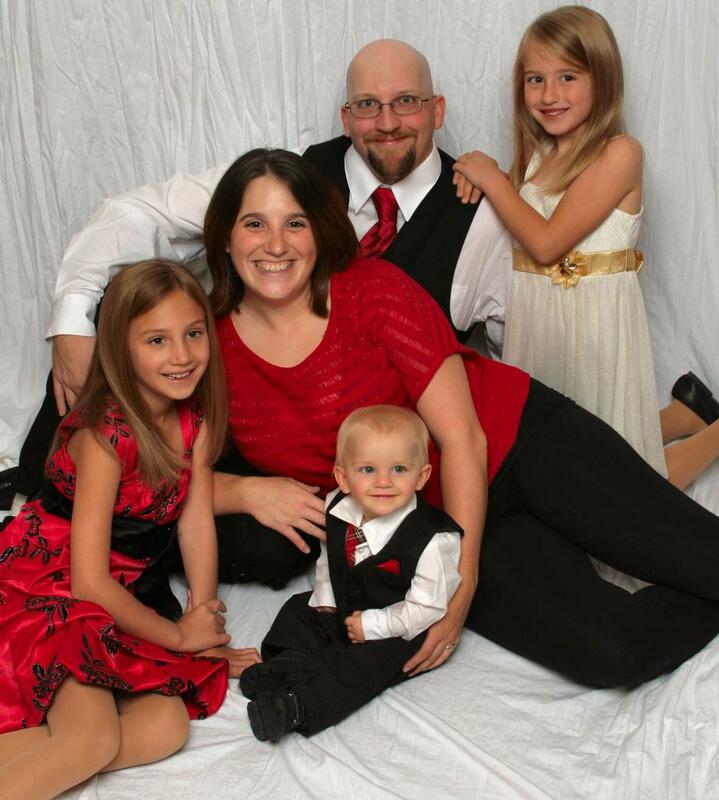 Kaleena is a wife and stay-at-home mom from a small town in Central PA. She went to Penn State Altoona where she received her B.A. in English. She is married to her best friend, Jeremy, and has 2 beautiful daughters, Aurora & Charlotte, and a son, Chase, who are her entire world. She has lived in the same house her entire life and that in itself basically explains her - down home country girl with deep roots and loves to be close to family. When she doesn't have her nose stuck in a book, she's usually running a million places for her dancer/cheerleader daughters (with her Kindle or a book in tow) or chasing her (aptly named) son around.